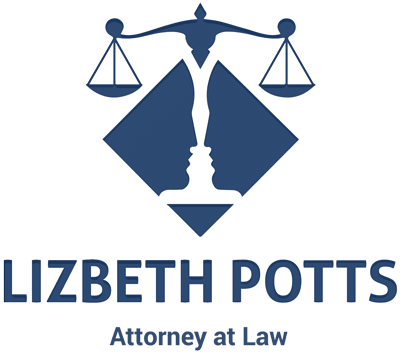 For an affordable alternative divorce, look to Tampa divorce attorney, Lizbeth Potts for representation, drafting of all documents, and attendance at the final hearing. In an uncontested divorce-case , whether children are involved or not, the parties have resolved all the issues between them, including: the division of real and personal property; time sharing with the children; parental responsibility; and who gets the dog. If no children are involved and you and your spouse agree on everything, there is the possibility neither one of you will have to attend the final hearing. Instead, once all the paperwork has been filed with the court and has been reviewed, the court will most likely grant the dissolution of marriage, and sign the Final Judgment of Dissolution of Marriage. You will receive a copy of the legal papers in the mail. It’s that easy! If you and your spouse are looking for a low-cost divorce and you have children, there are a few more steps involved in the process, but it is still easy, convenient, and cheap. When children are involved, you and your spouse will have to take a parenting class. Not together, but it is required and the certificate of completion must be filed with the court. You have to complete a Parenting Plan that spells out how you and your soon-to-be ex-spouse will exercise time sharing with your child(ren).Remember, it is what is in the best interest of the child as to how you work out the time sharing schedule. Child support will also have to be calculated. The parties fill out financial affidavits and documents, showing gross/net income, monthly expenses, assets and liabilities. The courts are most interested in your gross income, regardless of your monthly expenses. The numbers are put into a state-devised equation to determine child support. How many overnights, who pays for child care, medical insurance for the child(ren), and you and your spouse’s monthly income are all factors that are considered in the child support calculation. If you are married, a Florida resident, and your spouse is missing, a divorce by publication will most likely be the way to go. For a low cost divorce by publication, you will have to fill out an affidavit of diligent search showing you have looked for your spouse and have not been able to locate them, publish the notice of the divorce in a local newspaper once a week for 4 weeks, and if your spouse does not answer the published notice in the newspaper, ask for a default, then set the matter for final hearing in front of the judge. You will have to attend the final court hearing in this type of divorce case.  Lizbeth Potts, ; Tampa Bay divorce lawyer , is your one-stop-shop for your low-cost divorce, uncontested divorce with or without children or if your spouse is missing. Get in touch today. Our Tampa Divorce Attorney is ready to assist you with compassion, integrity, sensitivity, and professionalism. When you are dealing with intense legal matters involving prenuptial agreements, adoptions, paternity, alimony, contested divorce, uncontested divorce, or relocation issues. As your best interests are of the utmost importance to us, therefore we provide unparalleled service that goes above and beyond what you might expect in addition. Through efficient preparation, timely implementation, and dedicated performance, as a result our Tampa Divorce Attorney will successfully design an exceptional solution to resolve your legal issue, restoring peace of mind and relief from your current troubles. Our Tampa Divorce Attorney understands just how distressful family issues can become, particularly when discord exists among the participants. Our best divorce attorney Tampa, FL will assist you with careful planning. Therefore, our family law services are highly personalized, enabling us to address each case in the manner merited by the circumstances. 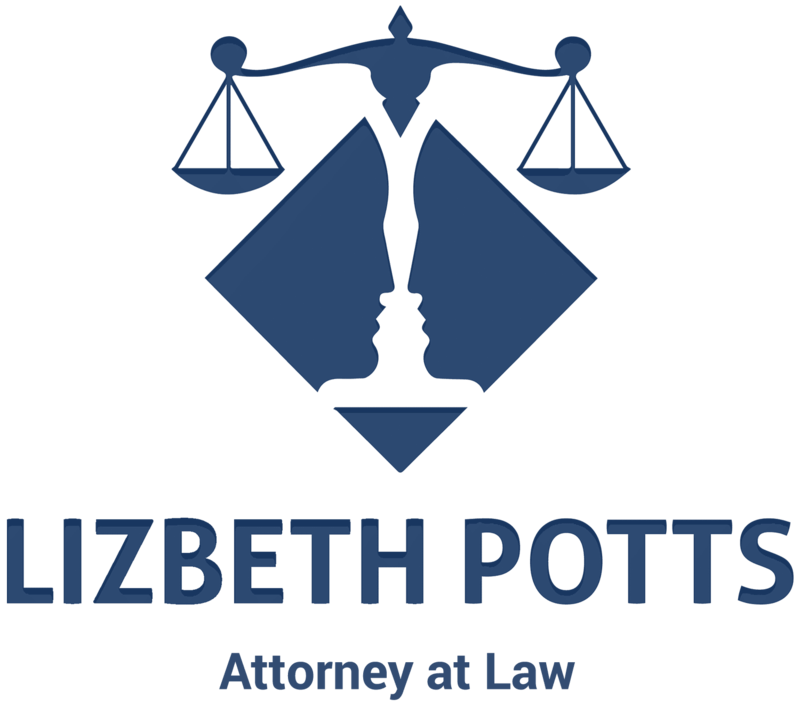 If you would like to learn more about what our Tampa family law firm has to offer, please call for legal consultation.